I fell in love with my wife in Barbara Fredrickson’s class as a part of the Master of Applied Positive Psychology program at the University of Pennsylvania. This might not sound that unusual to you—I’m sure people fall in love in university classrooms all the time—but what makes this somewhat unique is that my wife was not in the class with me at the time. Barbara Fredrickson was a guest lecturer in the University of Pennsylvania Master of Applied Positive Psychology (MAPP) program. She shared with us her research on positive emotions and loving kindness meditation, and we got a sneak peak at her book on “Positivity” which had not yet been published. I’ll never really know how much my blossoming feelings for my wife were a matter of due course or were facilitated by learning about positive emotions, love, the power of relationships, etc. throughout my studies in positive psychology. The timing seemed auspicious. So I was particularly interested when I saw that Dr. Fredrickson was publishing her new book this year, going deeper into “the master of all positive emotions,” LOVE. 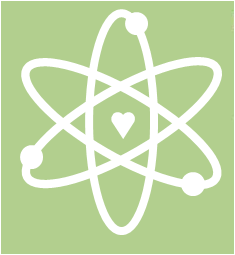 Using a scientific approach, Fredrickson has found a new definition for love (the title of her book is Love 2.0, suggesting we may need to “upgrade” our thinking about what love actually is.) This definition will differ from what you learned growing up, what you saw in books and film, and maybe even what you feel in your heart. But Fredrickson likes it because she can observe it scientifically, i.e. she can see it in how it affects your behavior, she can see it in your physiology, and she can see it in your brain. What Fredrickson found is that love is a moment. It is a moment of “positive resonance”: an experience of positivity shared between two or more people that is amplified by virtue of the other(s). This definition may require you to adjust your thinking. You may need to recover from the shock of learning that love is not forever. It is not the “find your soulmate and live happily ever after” that we see on the silver screen. It is, in fact, so fleeting that Fredrickson actually uses the term “micro-moments” to describe it. And love, (or at least love 2.0,) is not only experienced with your family and closest friends. It can be experienced with anyone with whom you share one of these moments. It could be a friend, a colleague, or even a stranger on a bus. What’s great about this definition, beyond the fact that it takes an ethereal concept and makes it directly accessible to laboratory measurement, is that it can change the way you see the world. With this definition, the potential for love is around every corner, or on every supermarket checkout line, or in every crowded elevator. And Fredrickson teaches some skills for developing your own ability to recognize and create these moments of love in your life. But it’s not only about finding moments of positive resonance with passers-by. It also makes you think differently about the relationships that you have with those closest to you. These long-term relationships are not defined by love, according to Fredrickson. You may have a bond or a commitment, but the moments of love come and go. If you think the commitment and love are the same thing, you can stop creating moments after the vows are exchanged. 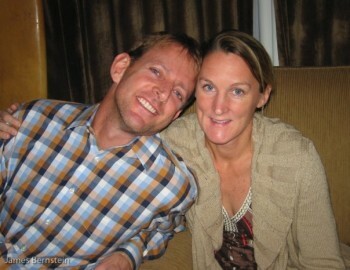 But if you look at your partner through the lens of love 2.0, you look for new opportunities to share moments. I may have fallen in love with my wife in Barbara Fredrickson’s class. But I’ve fallen in love with her thousands of times since then too. And we are looking forward to many more years of micro-moments of positive resonance. Fredrickson, B. (2009). Positivity: Top-Notch Research Reveals the 3 to 1 Ratio That Will Change Your Life. Fredrickson, B. (2013). 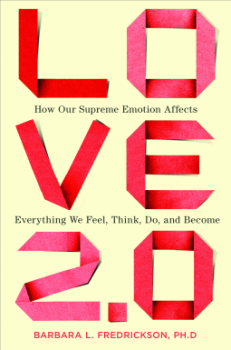 Love 2.0: How Our Supreme Emotion Affects Everything We Feel, Think, Do, and Become. Hudson Street Press. P.S. Dr. Fredrickson, for me, represents a new kind of scientist. Like any scientist, she has a passion for scientific inquiry, analytic thinking, and taking things apart to find out how they work. But she focuses her work based on what she thinks is important, and not on what is the easiest to measure. So she is not afraid to tackle things like spirituality and love, which many scientists might pooh-pooh as new age mumbo jumbo beyond the realm of science. P.P.S. Happy birthday to my beloved Catherine and Happy Valentine’s Day to everyone! 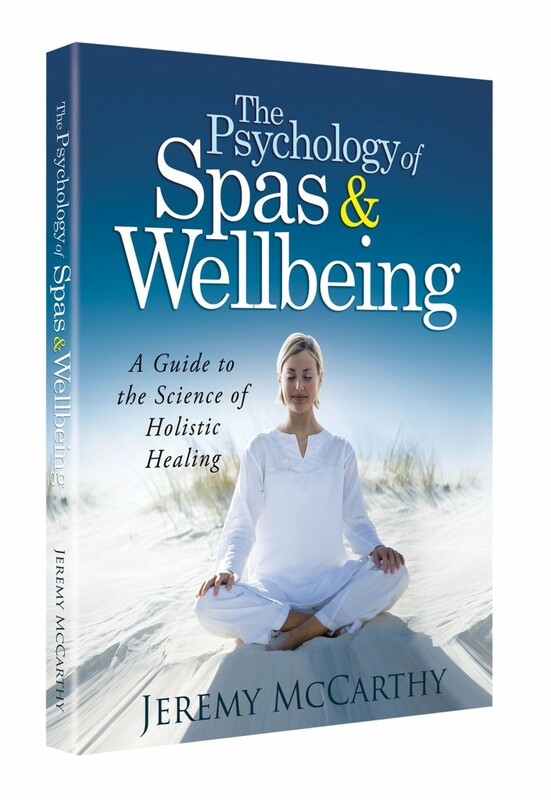 Follow the Psychology of Wellbeing on Facebook or @jeremymcc on twitter. I completely agree with you, Jeremy! Barbara is a genius and enables us to realize that opportunities for love are all around us at all times if we are open to them. These “moments” of love are somewhat reminiscent to me of Buber’s I-Thou moments. They broaden, elevate, and build the positive health assets of ourselves as well as our loved one. I loved this book. Hi Jeremy, thanks for sharing this rather personal post. I’m reading it as I eat lunch. Your message, and the ideas presented in it are EXACTLY what I needed to hear today. Thank you for that. Thank you for bringing back a random moment of love for a total stranger. Toward the end of a long training run in Washington, DC I ran by a homeless woman asking for change. I had no money with me. But something about her touched my heart as I ran by. I turned around and walked back to her. I told her I didn’t have any money, but would she like a hug. We hugged hard for a moment and I continued the rest of my run floating down the street full of positive emotion, full of love. I can’t wait to read Barb’s new book! Thank you everyone for sharing your lovely comments. I feel like I’ve shared a micro-moment of positive resonance with all of you! 🙂 Happy Valentine’s Day everyone!